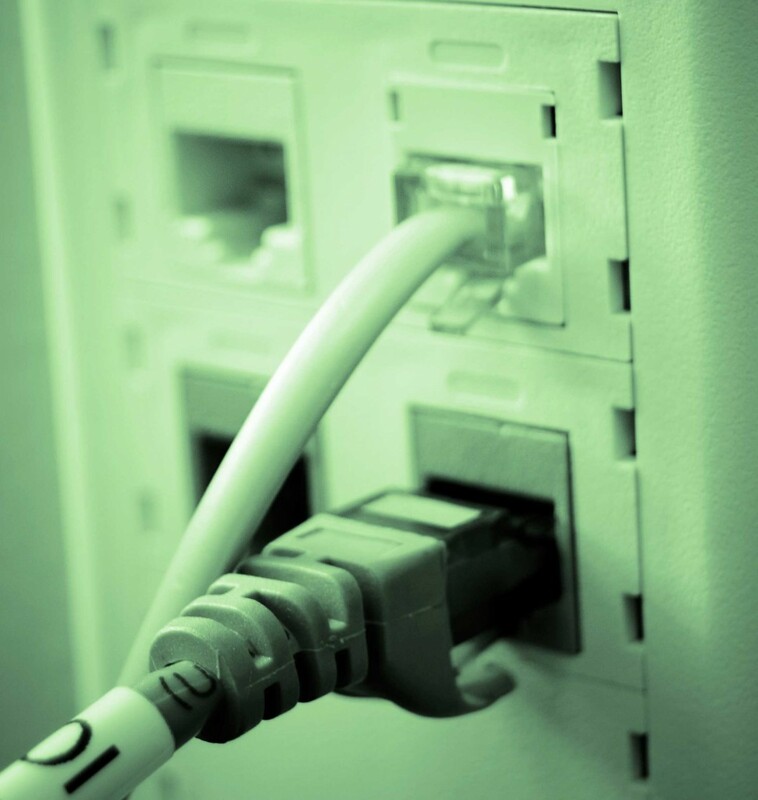 As a structured cabling contractor, ECAMSECURE designs and installs your cabling infrastructure with fully certified and warranteed voice and data cabling systems. 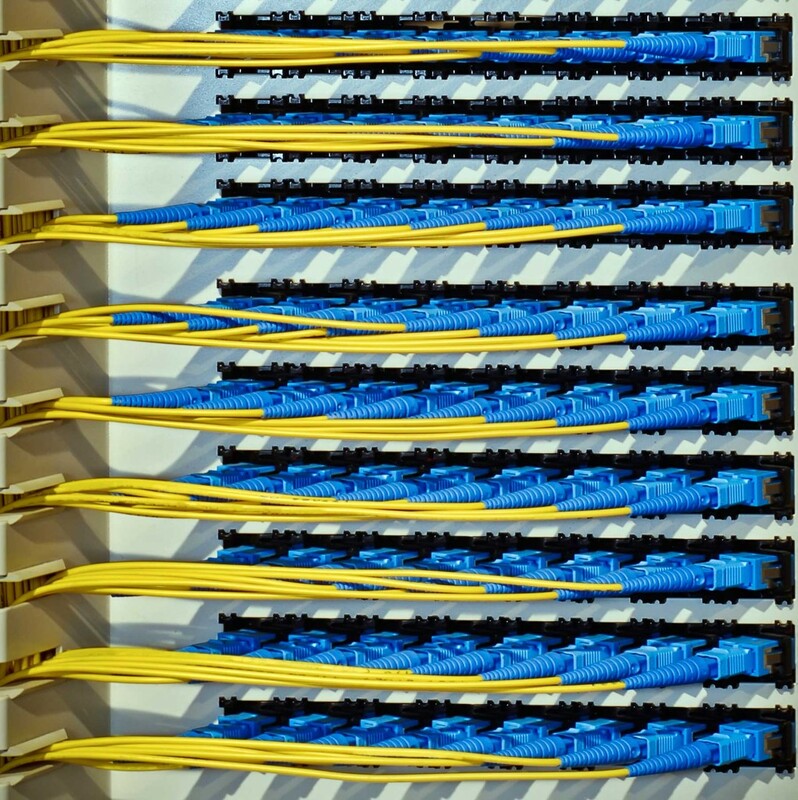 We install data center quality components from the most respected and proven names in the cabling industry. Partnered with the industrys premier cabling manufacturers such as CommScope, techs are trained on the latest BICSI and industry cabling standards. Our services are guaranteed and the work performed is code compliant, manufacturer compliant and industry standard. 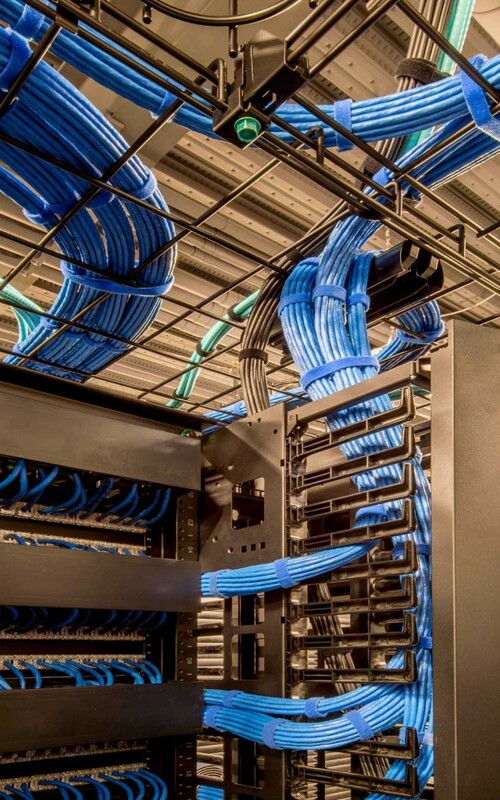 We install data center quality components from the most respected and proven names in the industry including singlemode and multimode fiber optic cabling for your horizontal cabling connections from your server room/MDF/IDF to the cabling outlet providing services to your end users.